The Buffalo Botanical Gardens in Buffalo, NY was designed by Frederick Olmsted who famously designed Central Park in New York City. Certain elements of the garden, such as the tri-domed glass, were designed by Lord and Burnham who designed the Crystal Palace in England. 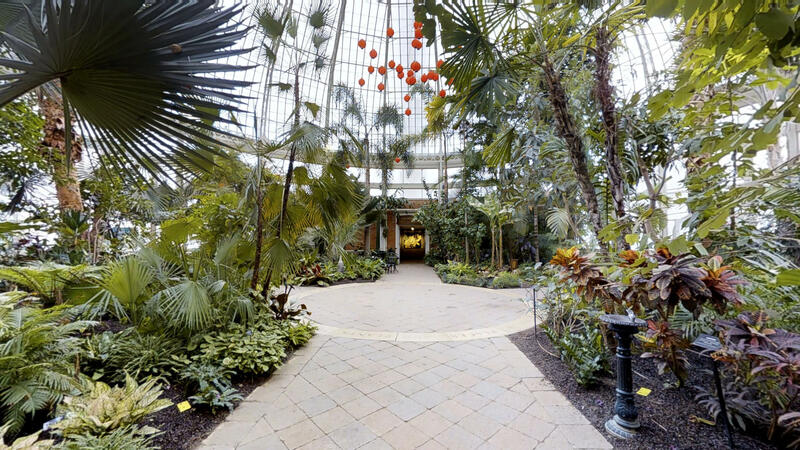 The Buffalo Botanical Garden was built between 1897-1899. The structure is actually part of the city's South Park. Today, there are 23 employees and over 250 active volunteers maintaining the Botanical Gardens for over 100,000 annual visitors.